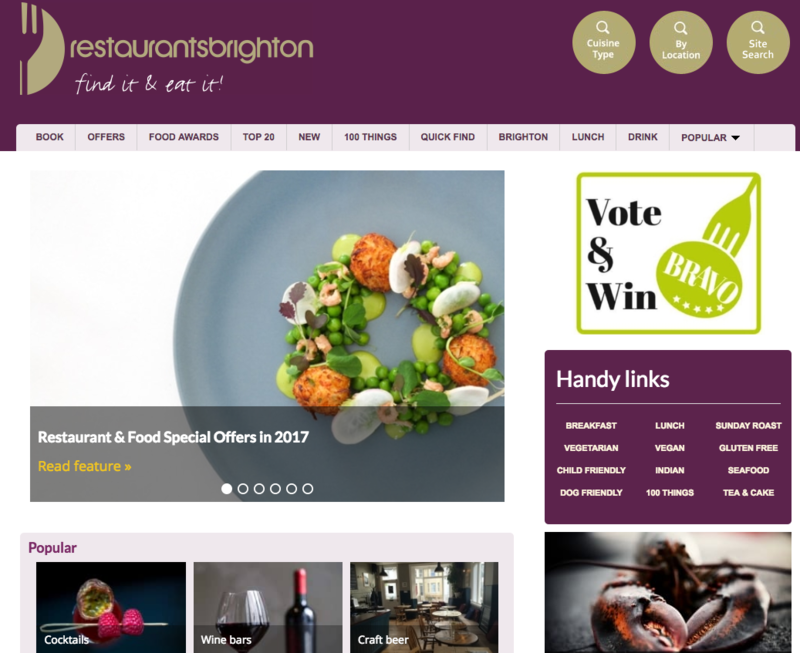 Already a Restaurants Brighton member? Then take advantage of our exclusive partnership with Restaurants Brighton. Not only will you reap the benefits of ResDiary’s market leading table management system, you will also be able to take online bookings via your listing on Restaurants Brighton. See how your business can benefit and make your restaurant’s future brighter.